Stacey has a secret, and the only people who know about it are her best friends in the Babysitters Club. But when her secret starts to cause problems at home, Stacey becomes worried about letting her friends down. Will they stick by her? 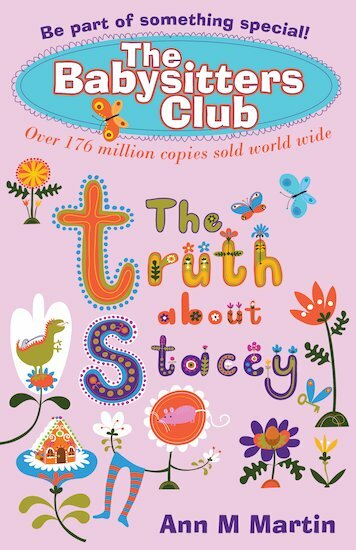 Stacey hopes so – especially now that there’s a rival babysitters club in town! A fantastic story of secrets and surprises from the classic series that’s sold over 176 million copies. Such a great book. Anyone who reads this book will not be able to put it down! 5 stars! My name is Stacey so it is the truth about me!